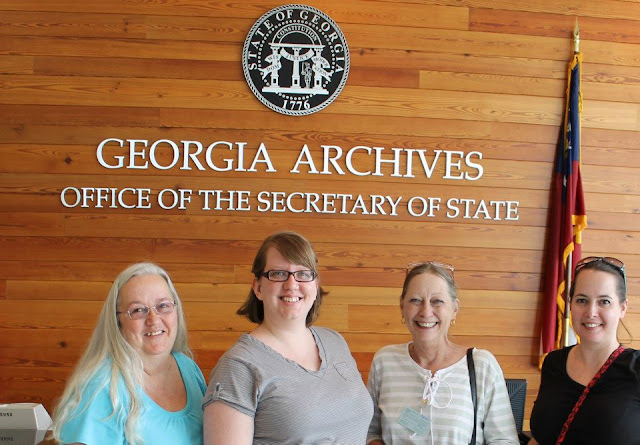 Yesterday I went to the Georgia Archives for the second time this month. Normally I can't get to the archive more than two or three times a year, thanks to their limited hours. There are two reasons that I've gone twice lately: first, they're going to be closed within a month so I have to get the research time in while I can; second, I was invited to meet some cousins that I found via DNA matches. These are the first cousins I've met that I found via DNA (not counting Tonia, whom I'd already met before we found our shared DNA). Stephanie and her mom, Virginia, are my cousins on my dad's side of the family. I'm also related to Virginia's Aunt Kat. We aren't exactly sure of the connection, but it's likely through the Craft family in Granville, NC. Stephanie is also a blogger, writing Digging Up Your Family. 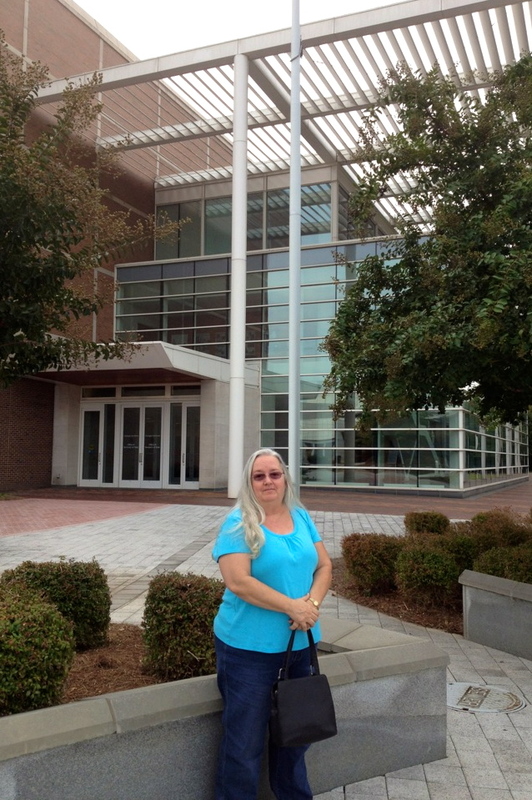 Stephanie, Virginia, my mom and I met at the Archives Friday at 10am. They'd never been there before, though they had been to the National Archives next door. 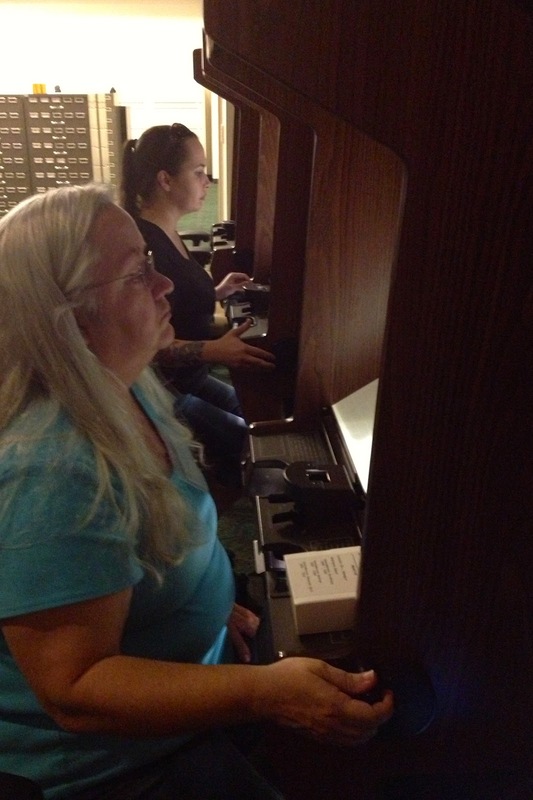 We decided to start with the microfilm records. Although we all have family in Georgia, they aren't connected to each other nor did they live in the same locations. I've never seen so many people at the Georgia Archive as I did yesterday. All of the "good" microfilm readers (aka the electronic ones with with computers and printers) were taken when we got there and a number of the older hand-crank models were also in use. Even more interestingly, the computer desks were swamped as well, which isn't something I've seen before. I would estimate that there were at least 50 people there researching when we arrived at 10am. When we left for lunch a little after 1pm the sign in sheet was 5 pages deep. 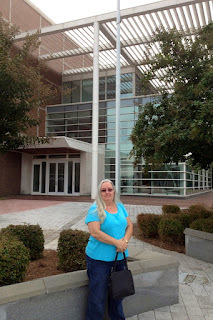 I found some documents for my ancestors in Lincoln and Elbert Counties, but was really excited to make a family connection. I hope that we'll all be able to meet up again soon, though it likely won't be at the Georgia Archive. Unfortunately, they are still slated to close after November 1st. However, this date is a Thursday - a day they aren't open anyway. The last day for research at the Archive is currently scheduled to be October 27th. 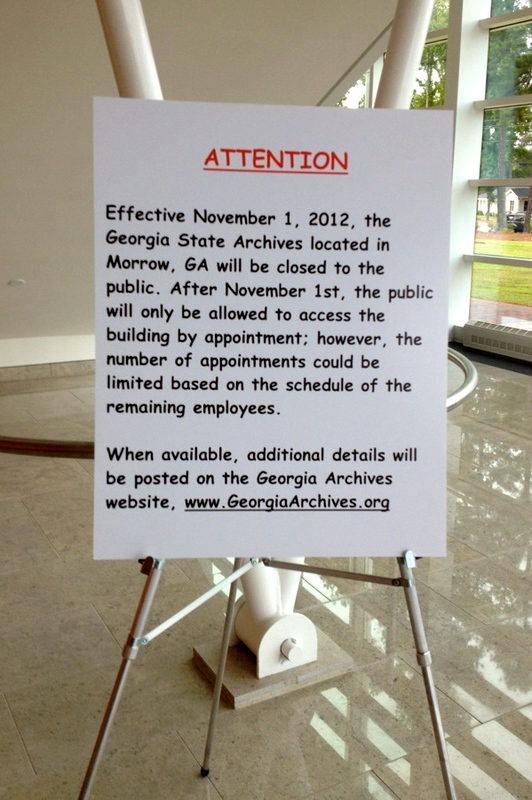 Our Governor, Nathan Deal, did say that the Archive would not close, but so far it doesn't look like he's going to keep his word. It's important that we keep the pressure on our politicians. If you haven't yet, sign the petition, join the facebook group, and contact the governor, the sos and your local representatives today to tell them to keep the archive open and retain the staff.